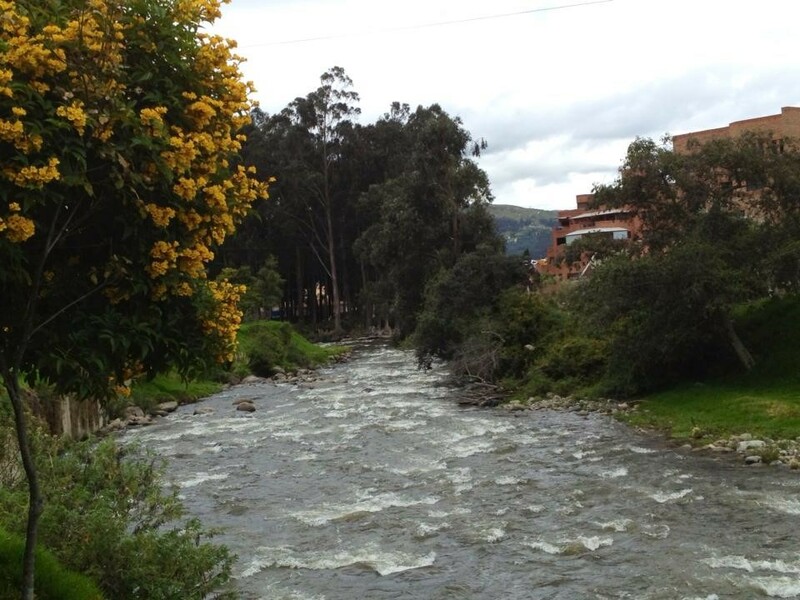 The river outside my home here in Ecuador is utterly mesmerizing. It’s fast. It’s rough. It’s loud. It’s beautiful. Walking alongside it is my favorite thing to do here. I also love sitting by the big window in my home that overlooks the river to watch the variety of human experience happening on its banks. Where is your personal favorite inspiring spot? I’d love to hear about it below.